Are you used to boring, lengthy Strategic Planning sessions? 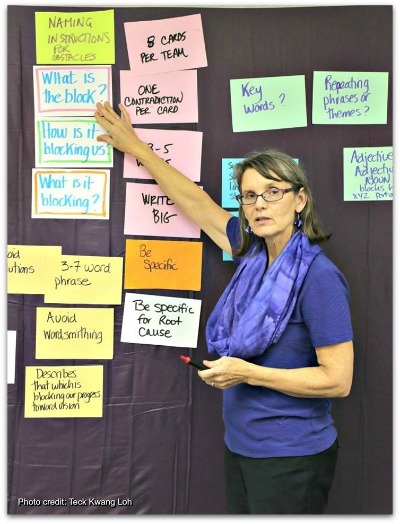 Are you used to boring, lengthy Strategic Planning sessions? 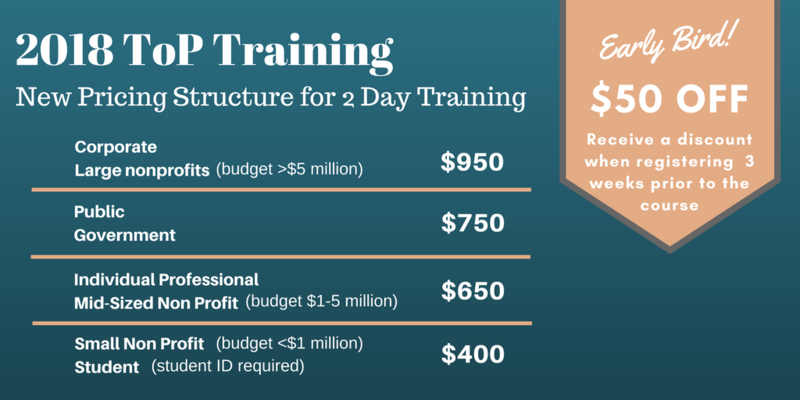 My clients rave about their experience with ToP Strategic Planning. It is efficient, effective and fun. 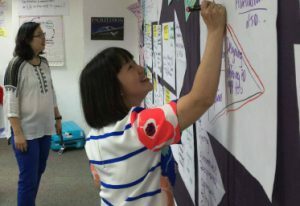 Come to our 2 day interactive course that shows you how to create a plan or solve any problem in a way that is realistic, achievable and easy to monitor! When is There a Need for Strategic Planning? 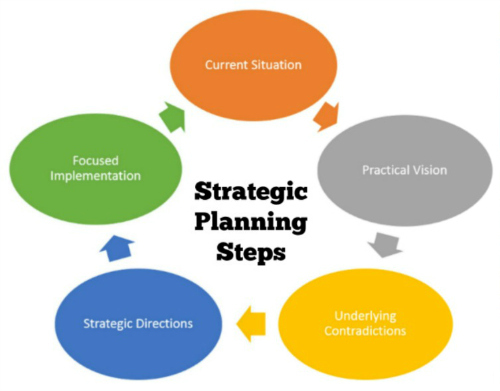 What Does Strategic Planning Answer? What is going on in our environment that we need to be responsive to? Where do we hope to be in the future? What stops us from getting there? 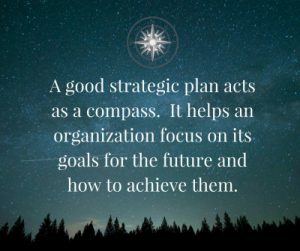 Learn how to use a world class strategic planning framework to achieve alignment in your organization, team or with your community stakeholders. Build enduring agreement or group consensus to solve any issue. 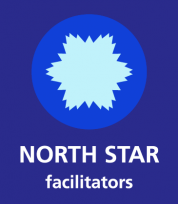 The course shows you how to use four powerful ToP facilitation methods on their own or if together, as an integrated approach to strategic planning. The resulting plan is realistic, achievable and easy to monitor. Using any of these four methods on their own, enables you to help a group clearly identify a practical future, or identify key issues to any problem, or be innovative and strategic around solving complex problems, or formulate crisp measurable deliverables to move any project or plan forward. 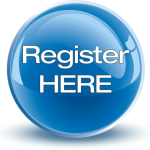 This course clearly strengthens your ability to use the tools you learned in the first prerequisite course. Executives and organizational leaders who depend on others for successful implementation of organization strategies: senior administrators, facilitators, trainers, managers, team leaders or coordinators, consultants, board members, policy analysts, educators, human resource professionals, community leaders, and anyone responsible for design of strategic planning efforts in organizations. Certified Health Education Specialists (CHES) and Masters Certified Education Specialists (MCHES) earn 13.5 Continuing Education Contact Hours (CECH) for ToP Strategic Planning, recognized by the National Commission on Health Education Certification (NCHEC).